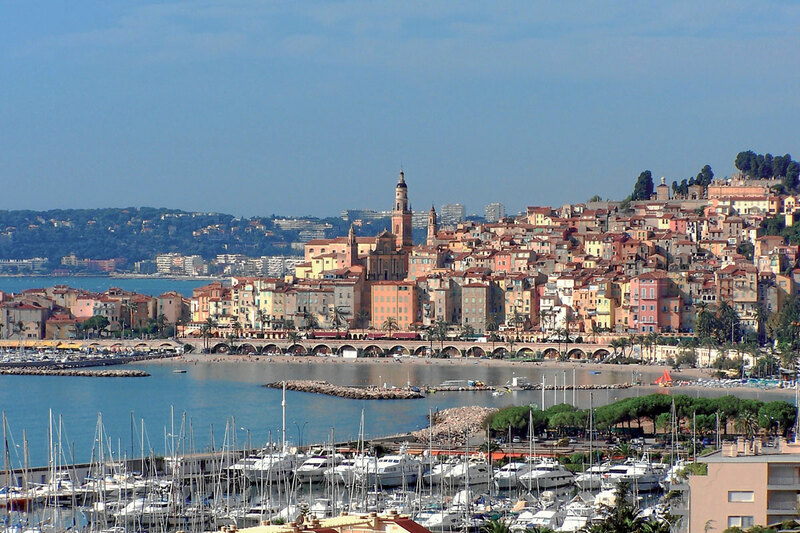 Discover some beautiful and dreaming places during your cruise on the Mediterranean Sea. 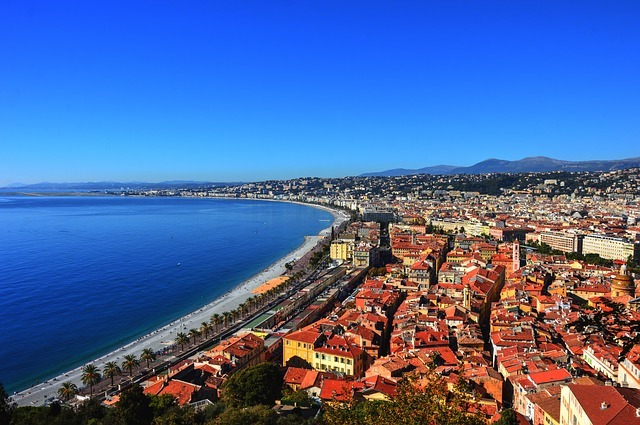 Smartour Riviera offers your special service with on an experienced driver-guide! Either you may choose your own itinerary or scheduled the length and the stops, the places that your own will desires where to go, tailored regarding to your interest, stablish the time and the place to pick you up, even you may prefer to hear our suggestions and organize all for you. The best selection’s on private excursions giving you more opportunities to discover more even if your timing is short. Easy, do you want some ideas? 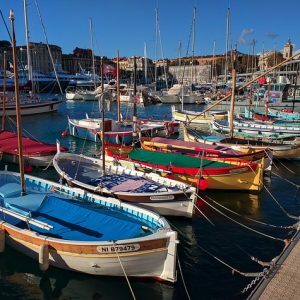 Below, you find out interesting suggestions opening from your harbor in Monaco, Nice, Antibes or Villefranche, but remember your time is precious to us! 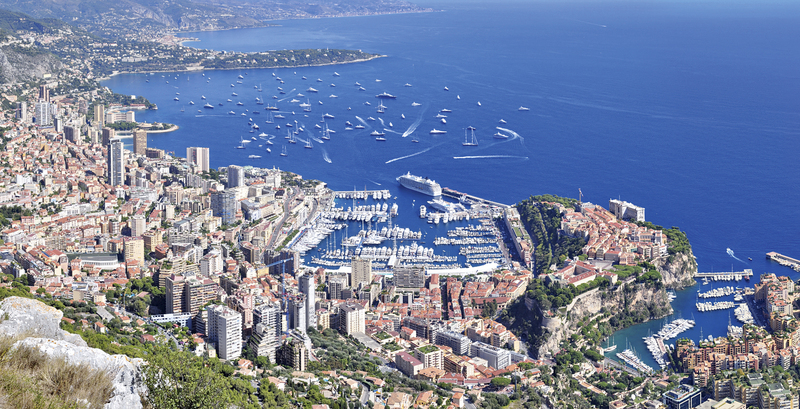 From private yachts on other ports it’s possible! Do you have 8 hours forward? Do you have 6 hours forward? 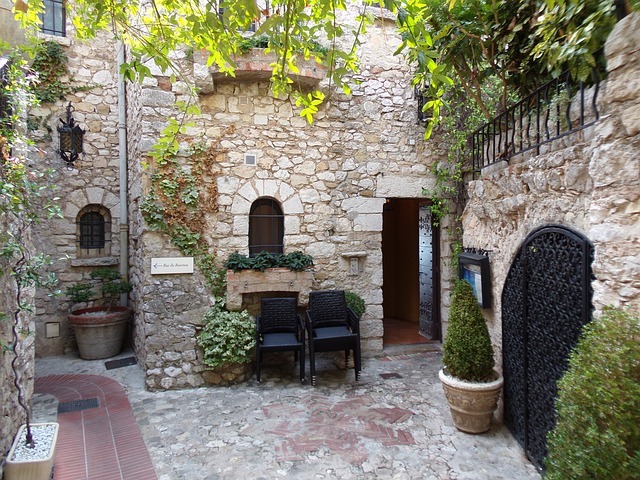 – Saint-Paul-de-Vence: immerse yourself in the jewel of Provence, where the texture of the magic light enhances the colors awakening in prestigious painters and so many artists the inspiring muses of yesterday and today. Masterpieces have emerged from their nuances. 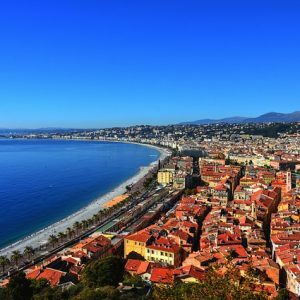 – Nice: have free time to discover the heart of your ancient city, enter the timeless interwoven labyrinth of narrow streets, where time forgot its rhythm, disappearing between its corners and be seduced by the lifestyle of people from Nice. 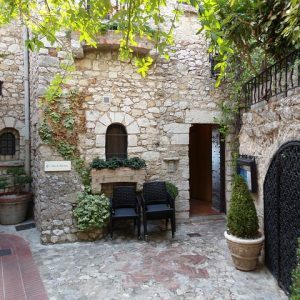 – Eze: embroidered in the stone stands the medieval village of Eze from which one loses his breath after the views that break on the horizon, between the sky and the Mediterranean Sea. A good opportunity to discover – among the old stills and new technologies – secrets are filtered in a different way to combine odors to give rise to unique fragrances, guided tours of the Fragonard perfume factory. 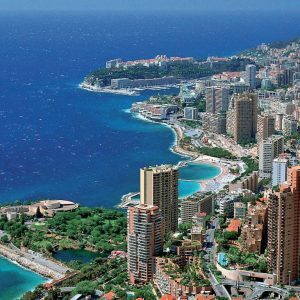 – Monaco and Monte Carlo: Take time to explore the narrow streets, squares and terraces of the old quarter of Monaco, delight in the neo-Byzantine reliefs of the Cathedral, the guard of the Palace of Prince Albert II and much more. 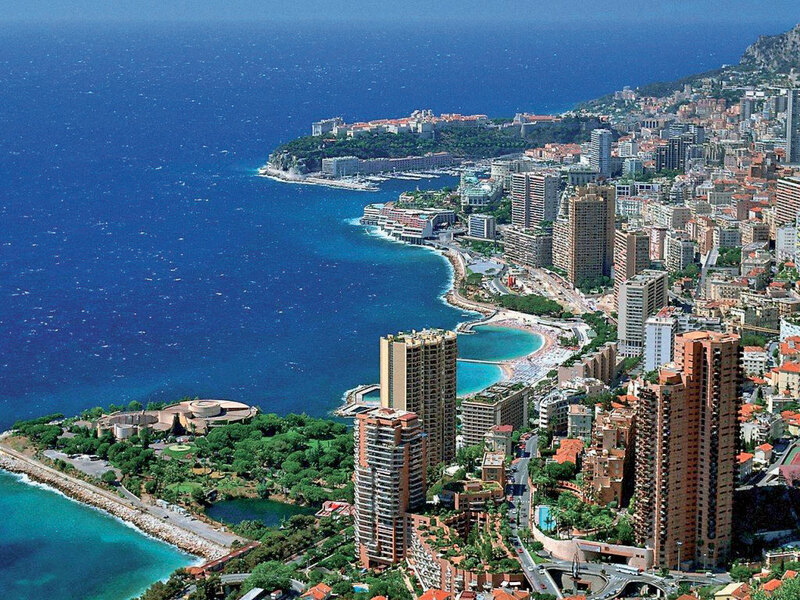 Transmutation of centuries has continued to weave opening the way to new architectures, travel the Formula One circuit of the Monte Carlo Grand Prix which leads you to the top of the most prestigious hotels and the Casino Principal in Monte Carlo. 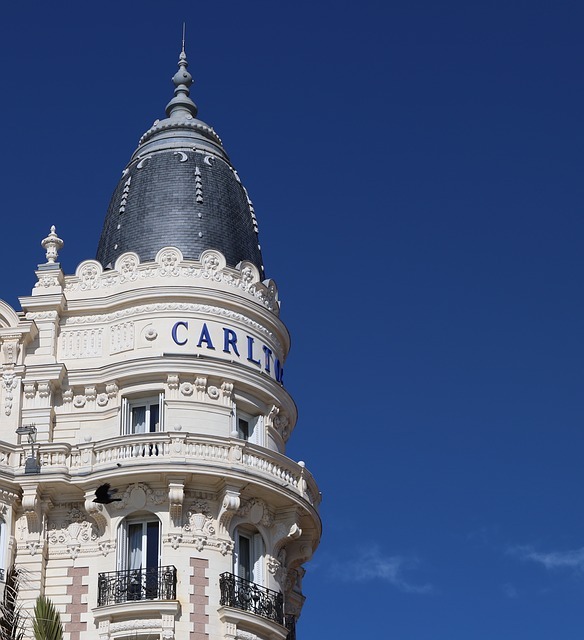 Prince Carlo in the 18th century dazzles us with his majesty and sobriety of emblematic buildings such as the Hotel de Paris or his Opera. 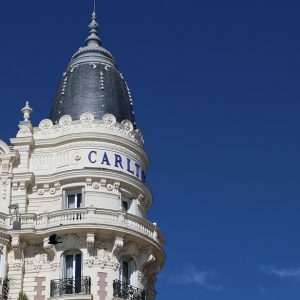 – Cannes: Explore Cannes, the Beverly Hills of France. 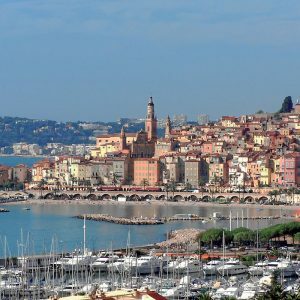 Place of relaxing and of re-encounters in between celebrities and locals, cradle of the film festival; this place attracts prestigious designers, elevates modern hotels and opens a labyrinth of streets where you will find shops, luxury shops that always call to raise good taste in garments and exclusive details, without missing the coveted sandy beaches of the Cote d’Azur. 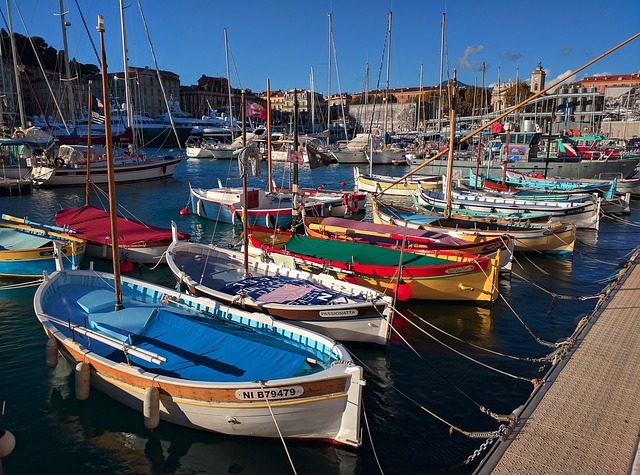 – Antibes: Historic port carved among yachts of billionaires. Armored by its buttresses, it keeps pages of history from the remote times. 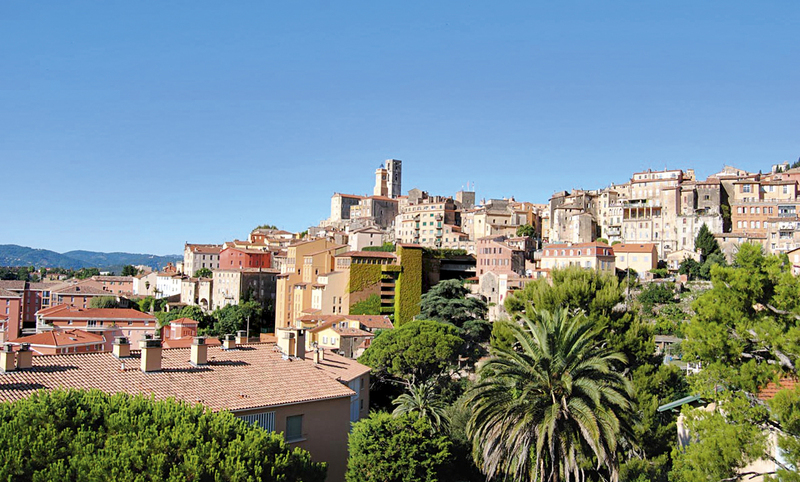 The Cathedral echoes the relevant pages of Provençal history, the first Picasso Museum, the walls that border the Mediterranean, its shops and its Provençal market … there is much to discover. 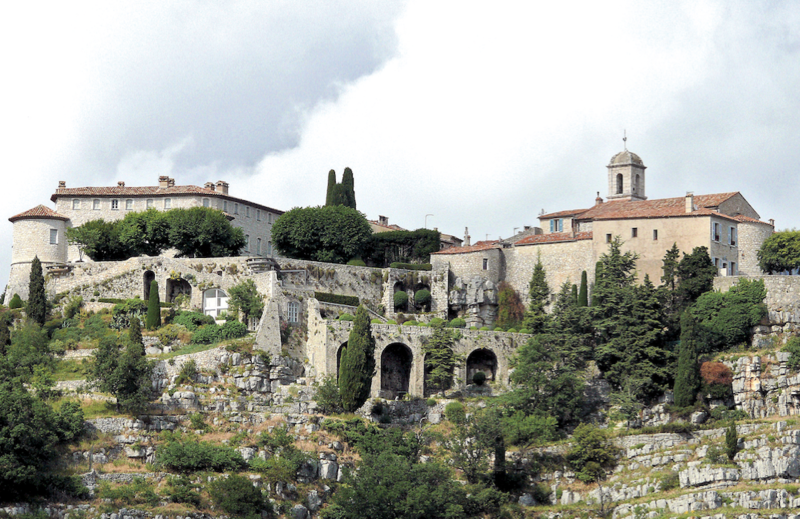 – Tourettes-sur-Loup: Known for its medieval village, the city is located on a rocky promontory that falls steeply; its outer houses form the wall. 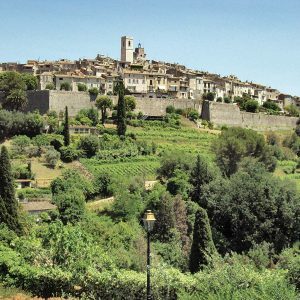 Around this historical center, the residential neighborhoods extend from the foothills of its hills (peak Courmettes, Puy de Tourrettes, Naouri), to the gorges and the Loup valley. 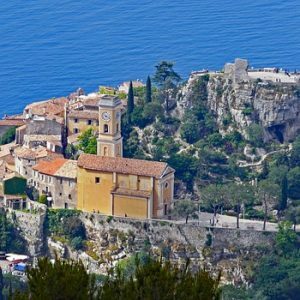 – Gourdon: Part of the association Les Plus Beaux Villages de France (The most beautiful villages of France) remains in the list of privileged villages of recognized beauty. 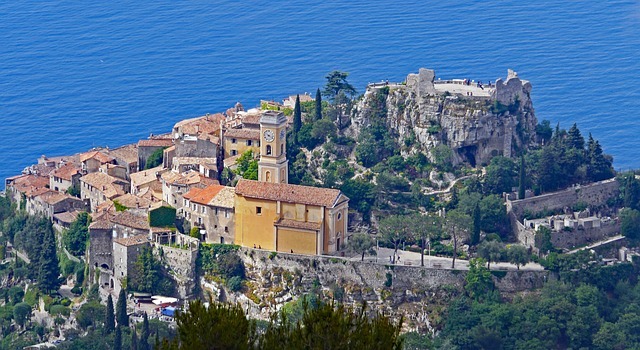 Keeping its Medieval structure, despite the ups and downs of history, today stands firm at the summit at 700m altitude, from where breathtaking views that cherish along the Cote d’Azur and the maximum: feel the freedom of the heights between summits! 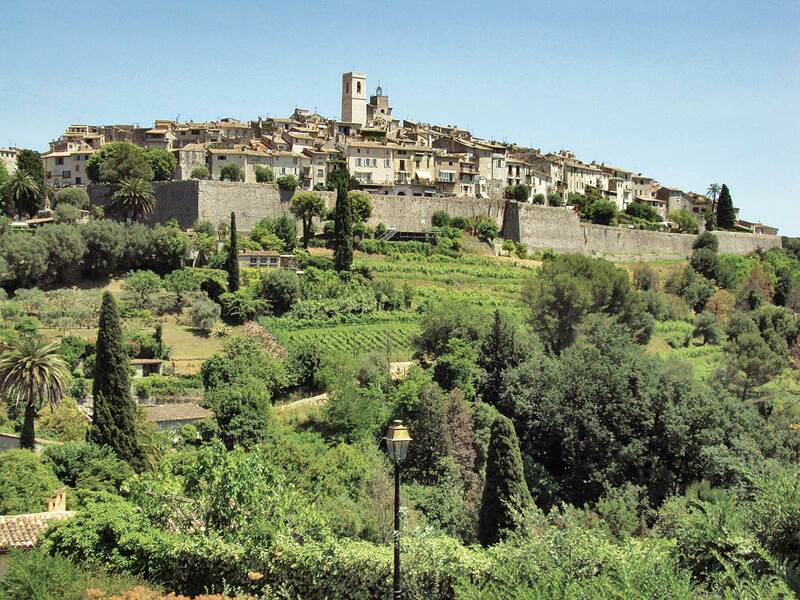 – Grasse: World Capital of Perfume. 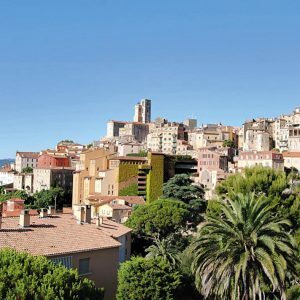 For centuries they have forged techniques and raw materials that astonish our days for their unlikely origin, discover the secrets of the world of perfumes in the famous Fragonard factory or allow yourself to discover the Cathedral of Grasse and its surroundings of the old city with strong strokes of his medieval glories. 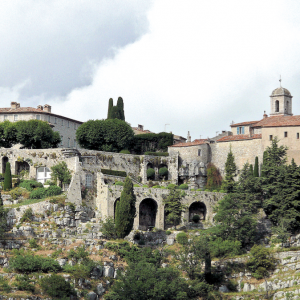 – La Turbie: Roman City on the alpine summit of the Alps facing the Mediterranean Sea. Place in which the Cesar decided to build his memorial, while Rome celebrated his victories on the tribes of the Alps. Today it keeps marked traces of its Roman remains! 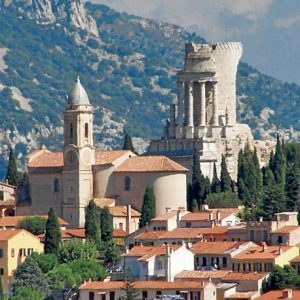 – Vence: It is and always has been one of the main capitals of the Kingdom of Provence on these pre-alpine slopes, since the 12th century this medieval city still preserves its Cathedral and its fortifications. 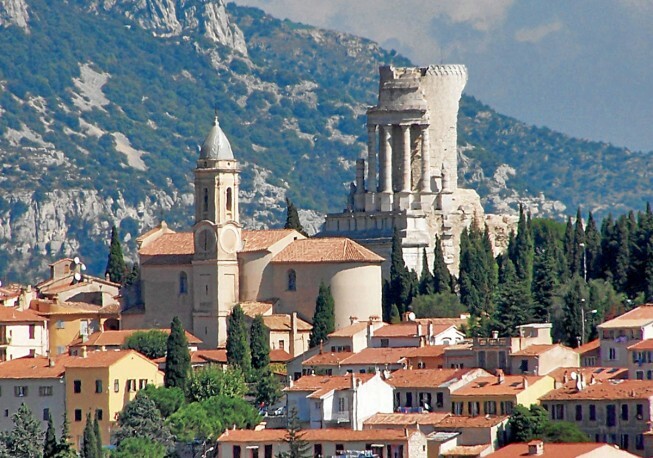 Rich in memories, crucible of Vence, many pages of history reflected in stone, as the columns of the citizens of Marseille, relics of the Arch of Roman’s Victory; the medieval Tower dominates from the top guardian of the valleys … magic the narrow streets surprise the people of our century. 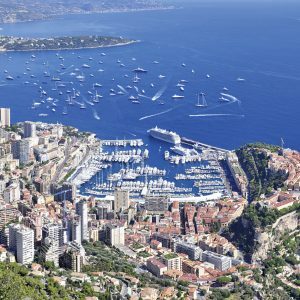 Share the post "Cruise deals"